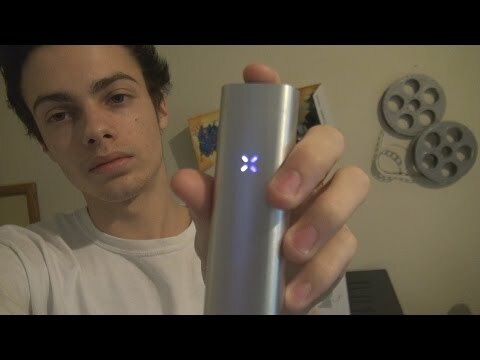 I Got A Pax 2! 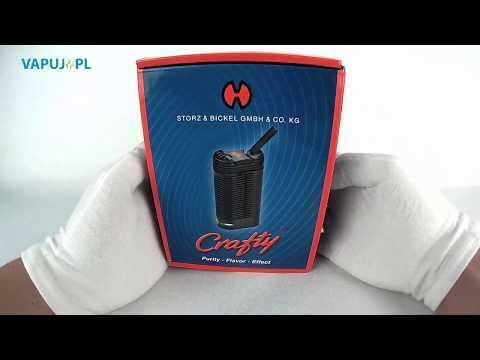 Hier stelle ich euch den Crafty von Storz und Bickel vor. 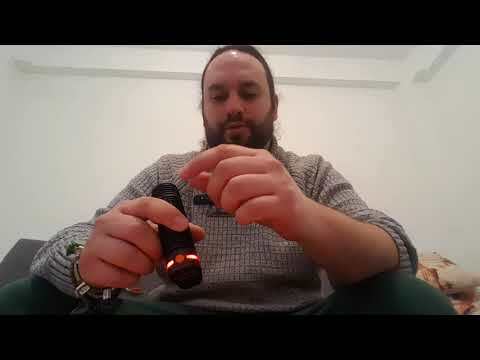 The Plenty by Storz & Bickel. A disabled patient’s review. 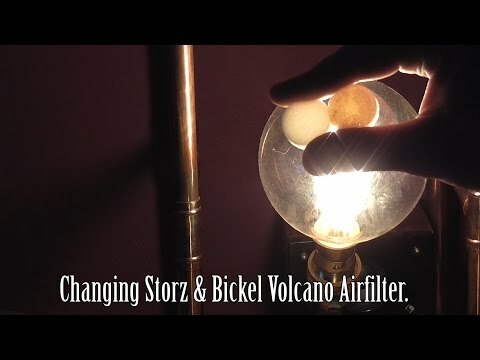 Changing Storz & Bickel Volcano Air filter. 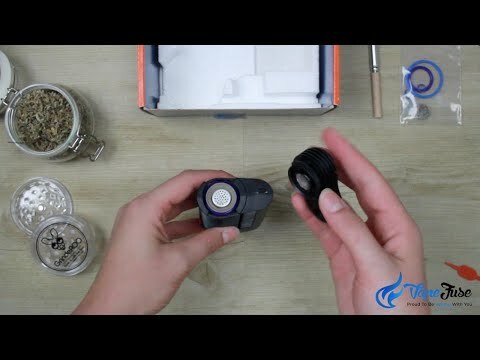 I change my filter every six months it works for me, I like to keep my volcano like new thanks. 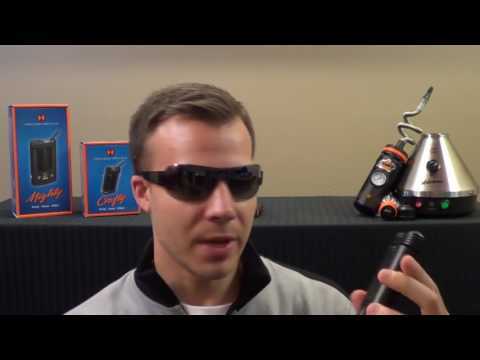 I have seen quite a few questions regarding these.. 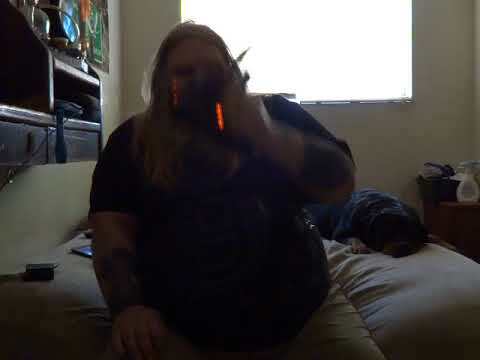 So here is my impression of them, featuring the Plenty & Mighty. 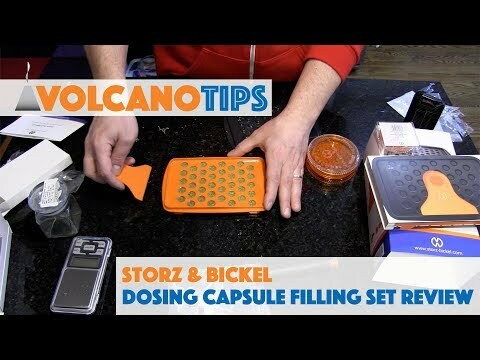 In depth review of Storz & Bickel’s Dosing Capsule Filling set by VolcanoTips. 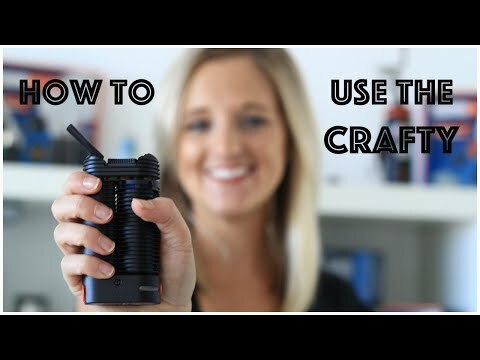 The Plenty by Storz & Bickel. A disabled patient's review.